The U.S. Veterans Affairs Department will pay DaVita $538 million to settle allegations it underpaid the dialysis provider for services from 2005 to 2011. The settlement puts to a close nearly six years of litigation. In the lawsuit, initially filed in May 2011, DaVita claimed the VA was paying for services at a price lower than agreed upon. The suit arose from a 2009 contract DaVita entered into with the VA to provide dialysis services to patients in eight of the VA's 23 service networks. “We appreciate our partnership with the Veterans Administration and are proud to provide the best care in the kidney community to the men and women of the U.S. Armed Services who have served our country,” DaVita said in prepared statement. 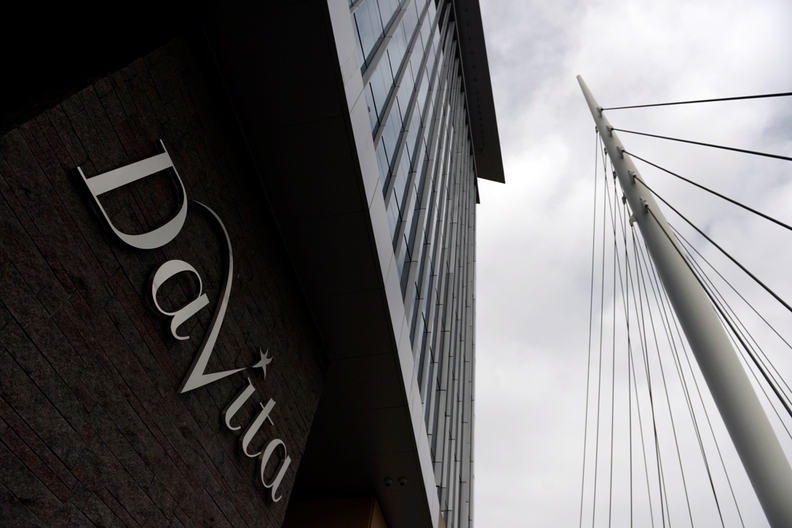 The settlement marks another recent win for DaVita against the federal government. Last week, DaVita was part of a successful effort to postpone a CMS final rule that could have required affected the number of patients who receive dialysis. The rule proposed that dialysis centers that help patients pay private insurance premiums disclose what plans in their region pay for and how that compares to Medicaid and Medicare. DaVita claimed the rule would allow insurers to deny coverage to dialysis patients because of their costly condition. The settlement, however, is a blow to the VA. The agency has faced backlash for its long wait times. The settlement with DaVita is also larger than all of the settlements the VA made in 2015. The agency paid $338 million in legal settlements in 2015, the Daily News reported.